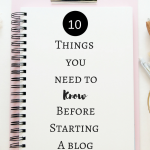 May 30, 2018 By Morgan M Woods Leave a Comment This post may contain affiliate links. 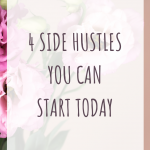 Finding a new side hustle is exciting! I love discovering new ways to make money online so when I heard about Whatusersdo I had to give it a go. 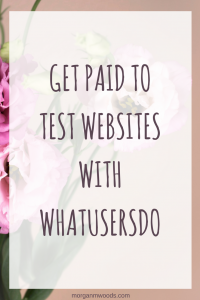 You basically get paid to test websites with Whatusersdo and it’s a really quick easy way to make some extra cash. Online businesses want to know how customers navigate their website. They want to know how to make improvements and find out how their customers interact with them online. With Whatusersdo you can get paid to test these websites. 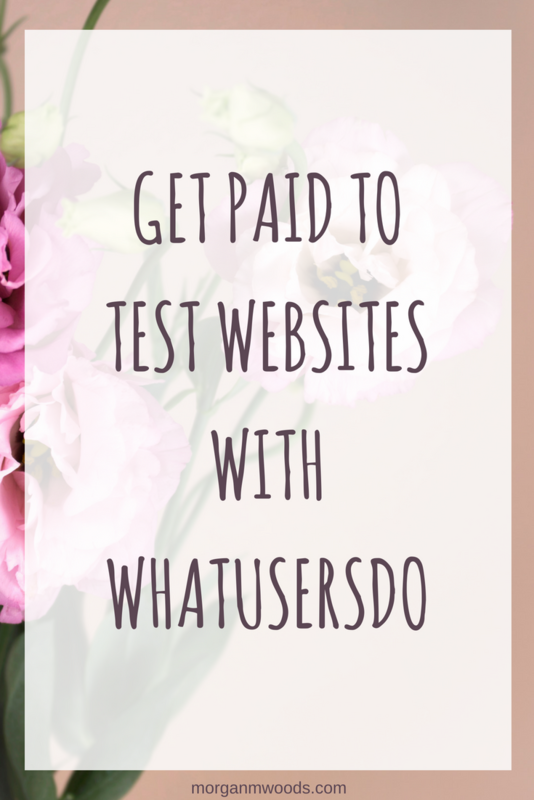 Register with Whatusersdo and start earning £5 for each website you test. When you register you will be directed to complete a test video. This is actually really simple (I was put off for weeks for some reason as I thought this would be something scary). You simply follow the instructions on the screen and then upload your test video. You will need to download the free screen sharing software which is supplied to you by Whatusersdo. I actually found this really easy and within a few days I was all set up to start making money. Whatusersdo say the tests will take you around 20 minutes to complete which I would say is about right. Although I have completed a few tests in around 10 minutes. You will earn £5 for each test you complete. This works out at around £15 an hour (when the test takes 20 minutes) which is a reasonable hourly rate. How often are tests available to complete? I get emails most days letting me know there is a new website to test. The tests do go quite quickly so the sooner you can log on to Whatusersdo the better. Some of the time the tests come with a screener question to see if you qualify to complete the test. I have been disqualified a few times but it’s just part of this type of work. I know there will be another test along in the next few days so there’s no need to get disheartened. Payments are made monthly through Paypal usually on or around the 25th and there are no minimum payment thresholds.